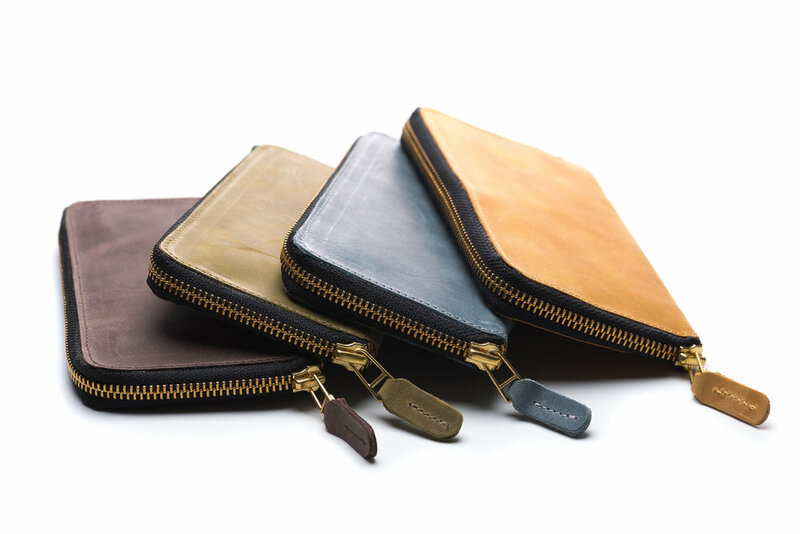 In our ever growing love for all things leather, small leather accessories is an obvious extension of the Peter Feeney brand. We have hand selected our favourite must haves, and made them in a rich spiral suede. The beauty of spiral suede is in that it has a nap like nubak and has been tumbled giving it it’s rich textural look. It’s natural unfinished appearance offers a great long term patina. Footwear is our undeniable passion, and no shoe can be complete without the right lace. We have carefully searched for the perfect lace to combine both strength, beauty and colour. Made with a cotton core, the lace is soft and compressible keeping the knot in place, while having a wax coated finish strengthens and allows for a smooth entry in to the eyelets. In both classic and forward colours, these laces complete any shoe. It’s all in the details....We love the patterns and heritage of Liberty Prints and the way Pomp and Ceremony has used them in these great pocket squares. 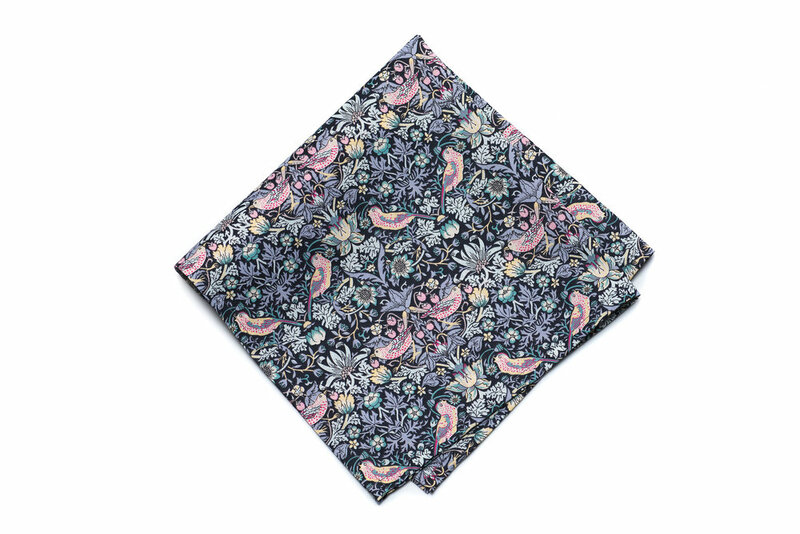 Made of soft easy to wear cotton lawn fabrication these pocket squares are a great staple for completing your look.